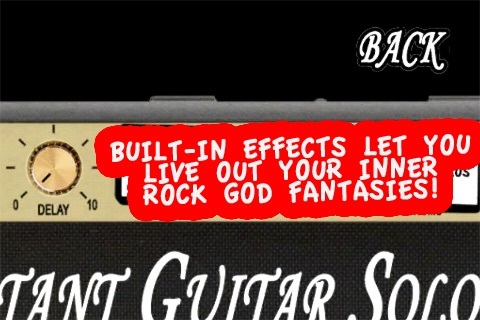 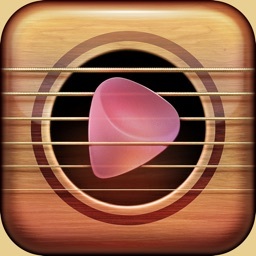 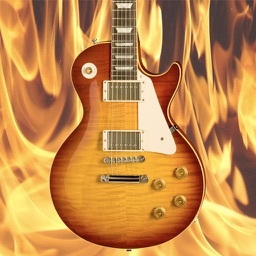 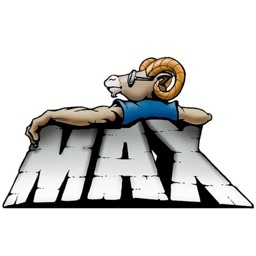 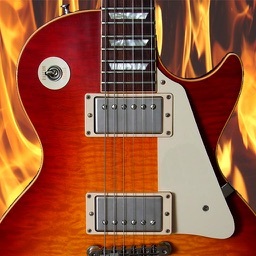 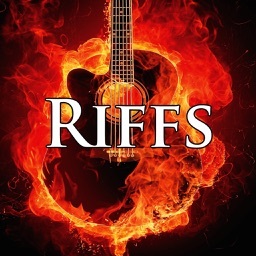 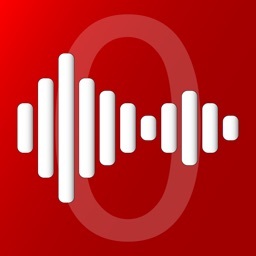 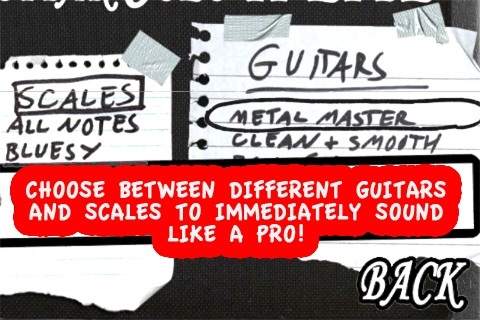 The hit guitar solo app returns bigger and better than ever! 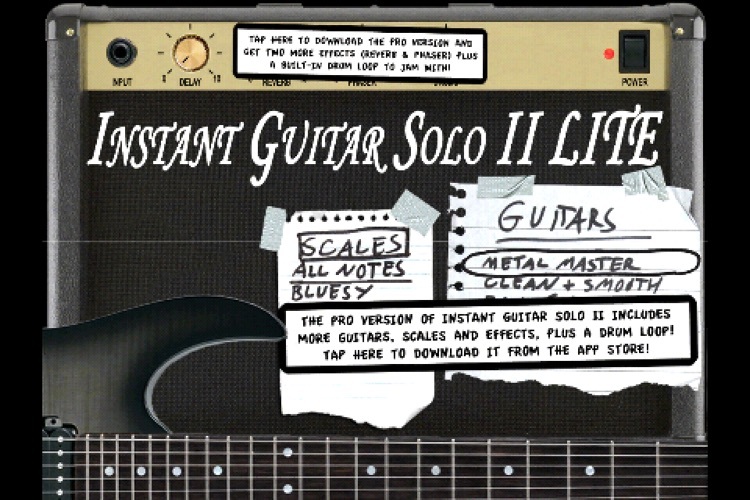 Instant Guitar Solo II gives anyone the ability to play like the greatest guitarists of all time, such as Jimi Hendrix, Eric Clapton and Jimmy Page. It's so easy to use that anyone can play along to their favorite artists, from Metallica and Slayer to Lady Gaga or Coldplay.